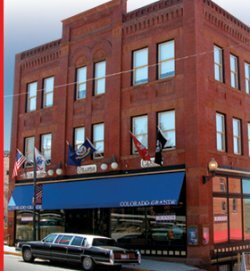 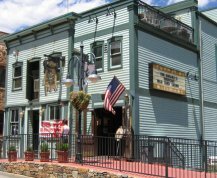 This guide will help you locate and learn about Colorado's 34 casinos located in Black Hawk, which is near Denver, CO and Cripple Creek plus two Indian casinos and three racetracks. 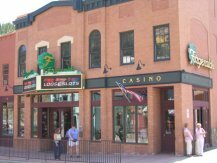 At Colorado Casinos you can play the slots, blackjack, craps or poker. 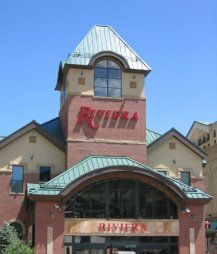 This guide even describes the best casino hotels with pictures, where to find an RV campground, which casinos have golf courses and even links to casino promotional specials. 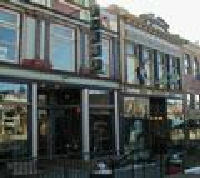 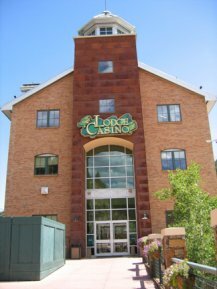 Colorado has casinos in the historical towns of Black Hawk, Central City, Cripple Creek and two Indian casinos. 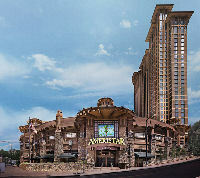 This directory provides information on gambling, hotels, RV Parking, Casino discounts and poker. 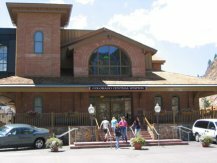 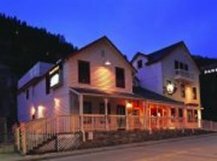 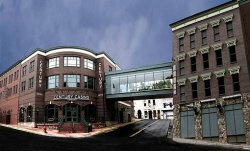 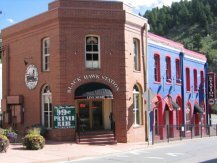 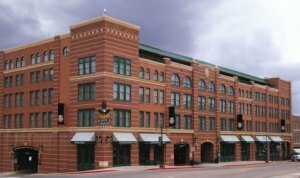 Colorado approved gambling in the three mountain towns to promote economic development and each is like a mini Las Vegas only with a real historical atmosphere. 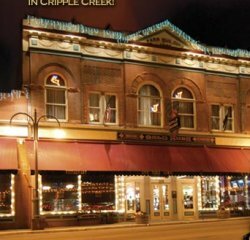 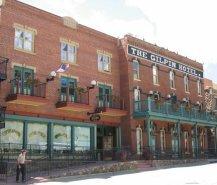 These were real gold mining towns and the building exteriors maintain their original charm, but the interior is a modern casino. 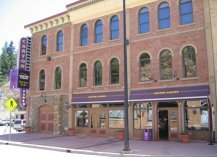 Visit Colorado's official tourism site www.colorado.com for additional information. 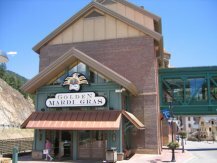 Each of the mountain towns is unique and provides a gambling experience of a lifetime. 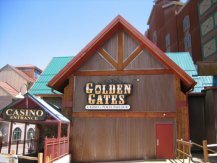 We highly recommend you take the time for a visit.